The most vulnerable demographic for scams is the elderly population in America. 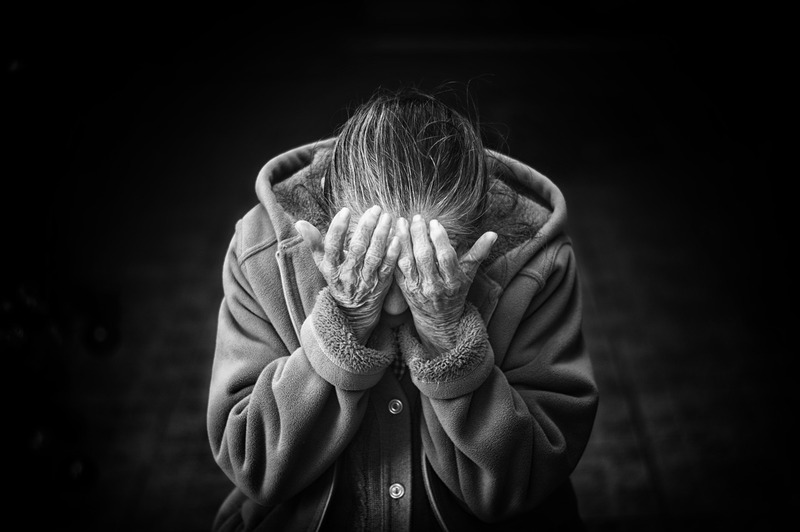 Horror stories are in the news each week of an older person grifted out of their life savings within a few weeks or months from crafty criminals. The unfortunate part is often the perpetrators are family members or someone close to them. Senior citizens are perceived as naive and trusting and belong to a generation where business was performed more professionally, and scams were far and few. Unfortunately, this makes the elderly easy targets for many types of cons. Older Americans are often trusting or suffer from memory issues making it easier to deceive and string along for scams depleting them of social security benefits or saved income. Seniors generally own their own homes, have a “nest egg” of savings and have good credit, so they make perfect marks for the seasoned con man. Being proud Americans elders are also less likely to report the fraud due to shame and embarrassment. If they do report it, they sometimes have more difficulty recalling the details, which makes it harder to prosecute. Senior citizens are often a victim of medical and insurance scams. 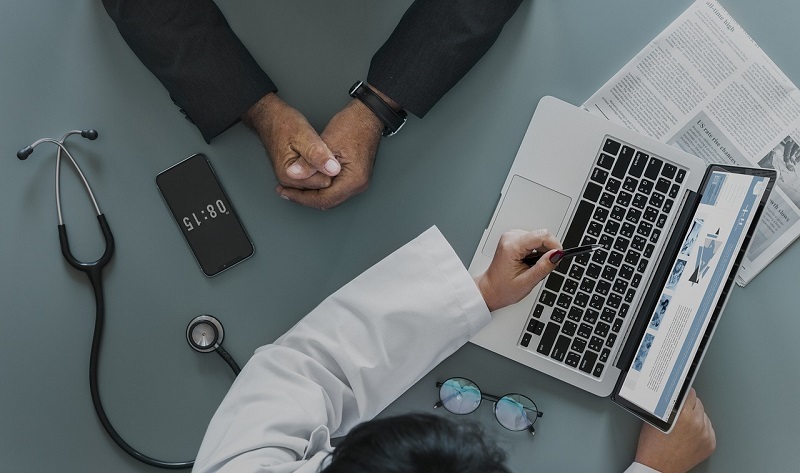 Scammers pose as insurance agents or Medicare representatives and once they have your Medicare ID number they bill Medicare for services that are never rendered. This type of fraud is considered identity theft. Some unethical funeral homes will bill elders for extra charges that due to grief and dealing with the details of the loss of a partner will never be questioned. Always ask a family member to help out with planning a loved one's funeral. Phone scams can apply to anything from selling healthcare products, vacations, insurance and banking to fraud calls during tax season. Scammers can easily pull demographics on elders and find out the name, phone number and age then they call until they hook one on the line and sell them something that never materializes. To protect yourself from this one, screen all unsolicited calls and never agree to buy anything without initiating the purchase yourself. 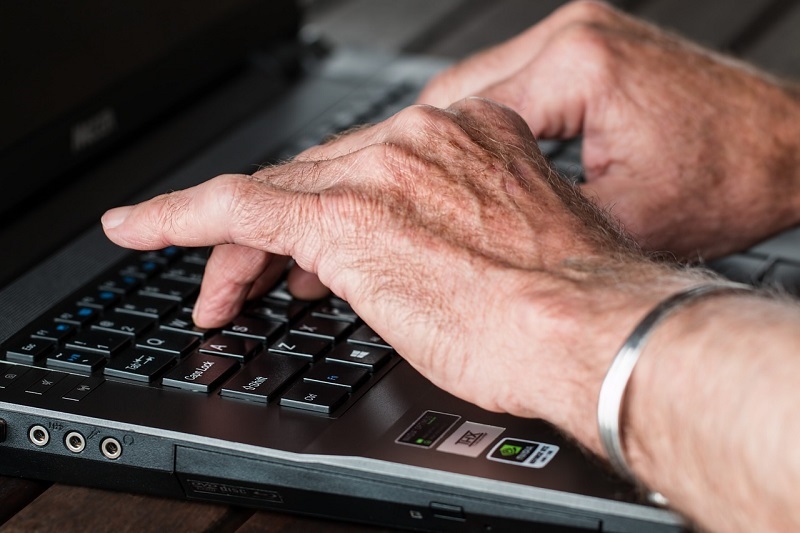 Everyone is susceptible to email and Internet fraud but seniors even more so because they did not grow up in the digital age. They are less familiar with the technology and more likely to trust a faked email, click on a suspicious link or respond to an urgent notice that is, in fact, a scam. Malware and spyware programs can lock up their computers and prompt them to call a phone number, and they only have a pay a small fee to get it unlocked. Often they represent themselves as Microsoft for legitimacy, and the older person has no idea that it’s not real, so they make the call and pay the fees. Another nasty scam is when someone calls an older person to inform them they have won a significant price or sweepstakes. The catch is all they have to do is pay the fees and taxes. Once paid, they continue to throw additional conditions and roadblocks until they have bilked the poor person of all their surplus funds. With the exorbitant price of pharmaceuticals, it is no wonder this one is successful. Some elders on a fixed income are desperate to lower their monthly fees. Scammers sell them counterfeit medications from outside the country. Often the drugs are placebos and won’t help their condition and sometimes even dangerous because they are laced with other chemicals. If you have fallen victim to any one of these scams, tell someone about it immediately. 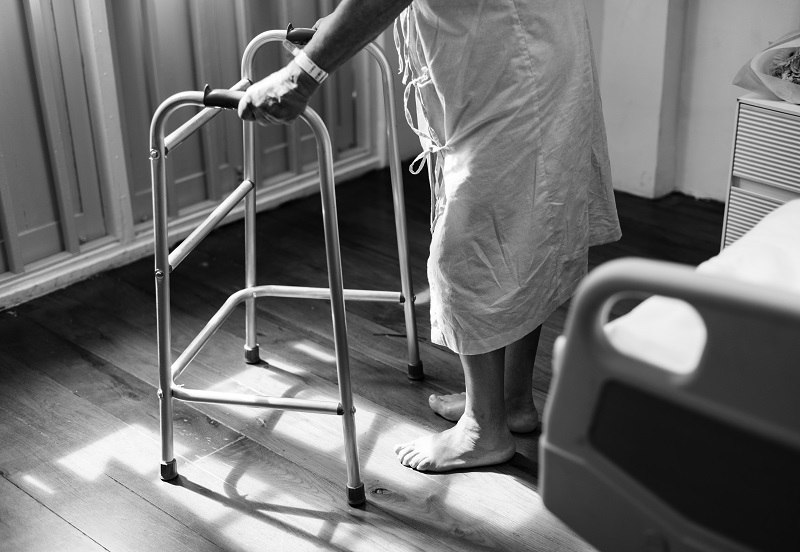 Contact AARP Foundation ElderWatch online or by phone (1-800-222-4444) to report it and help bring these criminals to justice and save someone else from going through the same pain and hassle. How Can Seniors Protect Themselves? Don’t ever give out personal information, especially banking or username and password combinations over the phone. Do not pay for or purchase anything you did not initiate yourself. When receiving calls or emails, ask a trusted family member to help determine its validity before making a decision. These are just a few of the ways seniors can protect themselves from scams like these and others.